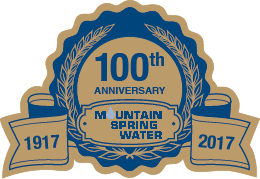 Since 1917 we've provided you with the highest-purity bottled water, delivered right to your door. That's an amazing 101 years of service! We’re not some big multinational corporation – we’re locally owned and operated and we live and work right here in Santa Barbara! We look forward to servicing all your bottled water delivery needs.